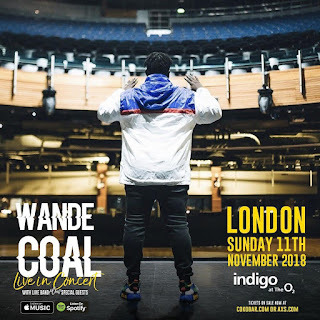 Wande Coal is set to thrill his fans, especially those in the UK, with "Wande Coal Life In Concert" to celebrate 10 years of breaking into the Nigerian music industry. 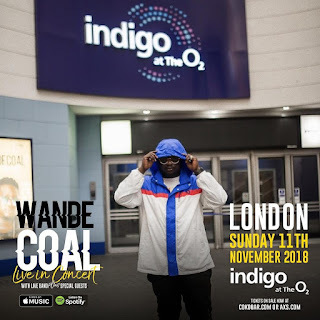 Wande Coal got signed to Mo'Hit by Don Jazzy and D'Banj in the year 2006 but made his appearance in 2007 on Mo'Hits CV (Curriculum Vitae) album. 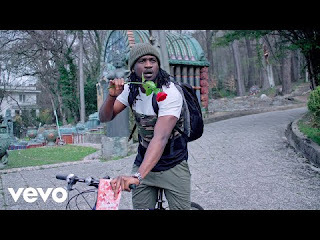 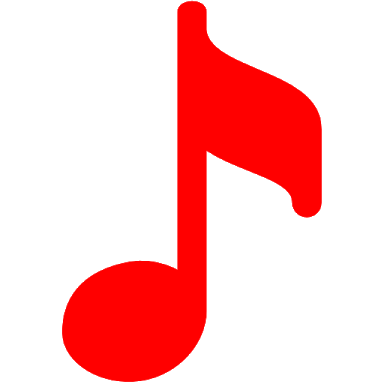 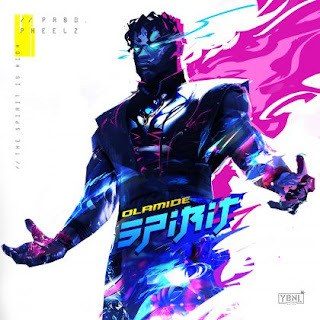 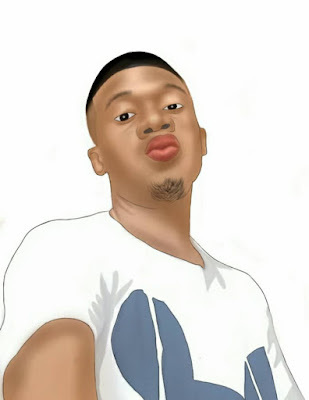 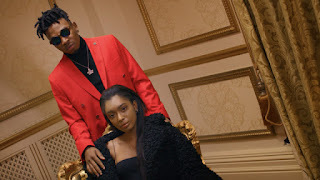 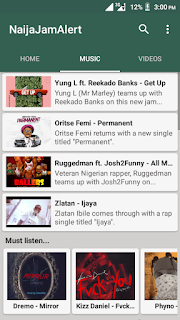 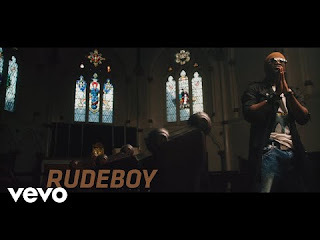 His first single "Ololufe" which is one of the best love song till date was released in 2008 and it was the same year Wande Coal made his break out and self fame with the release of his "Mushin 2 Mo'Hit" album which serveed us hits like Bumper to Bumper, Taboo, You Bad, Jehovah, Ololufe among others and broke out from Africa to the US and UK. 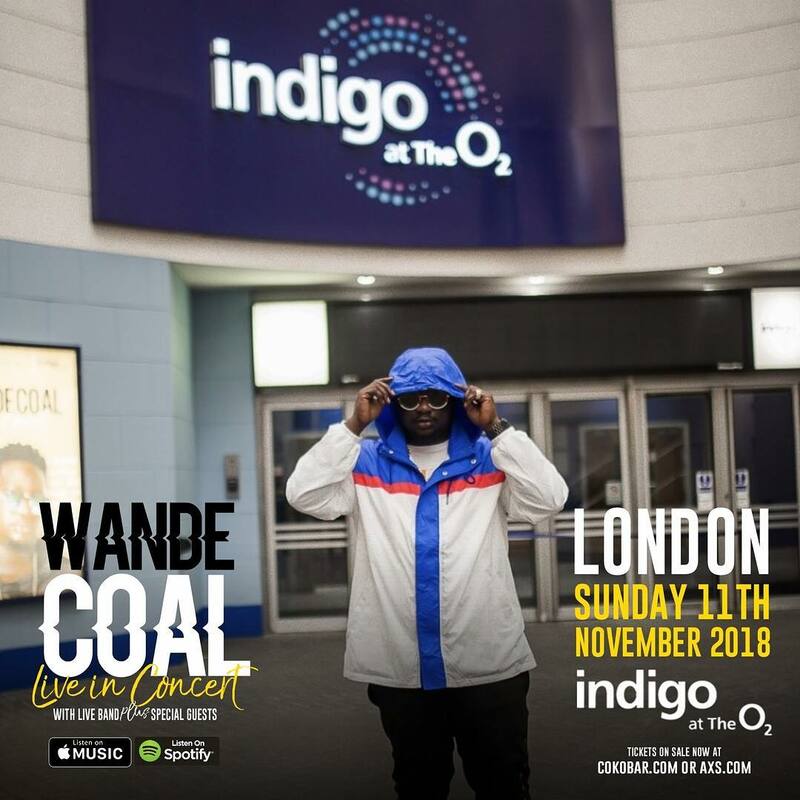 The Black Diamond took to Instagram to announce that he will be holding "Wande Coal Live In Concert" in Indigo at TheO2, London in UK on the 11th November, 2018. 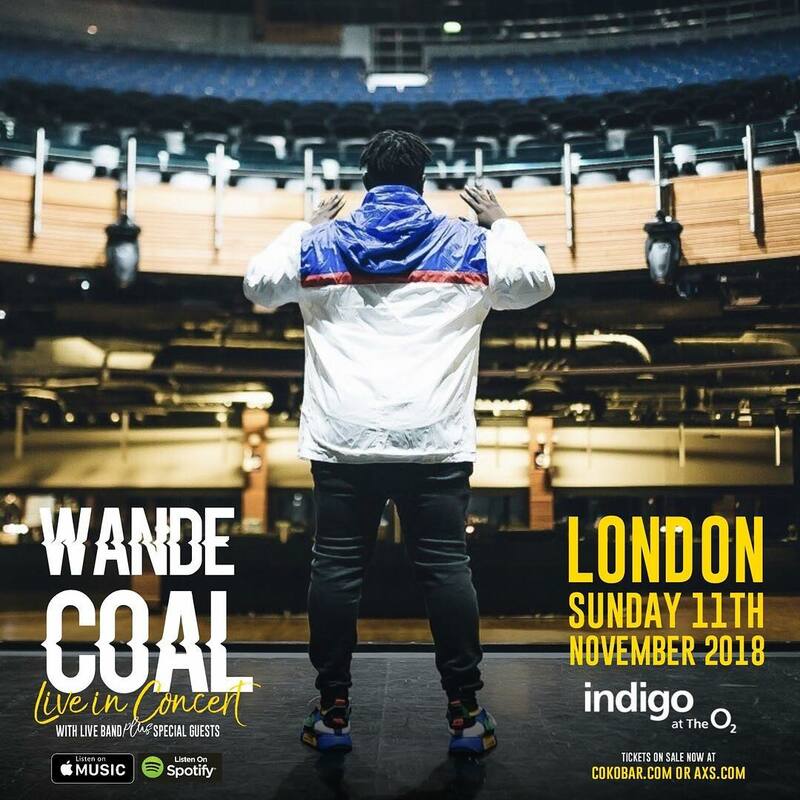 Wande Coal will be taking his fans through his journey from his first single "Ololufe" (2008) to his last and recent "So Mi So" (2018).